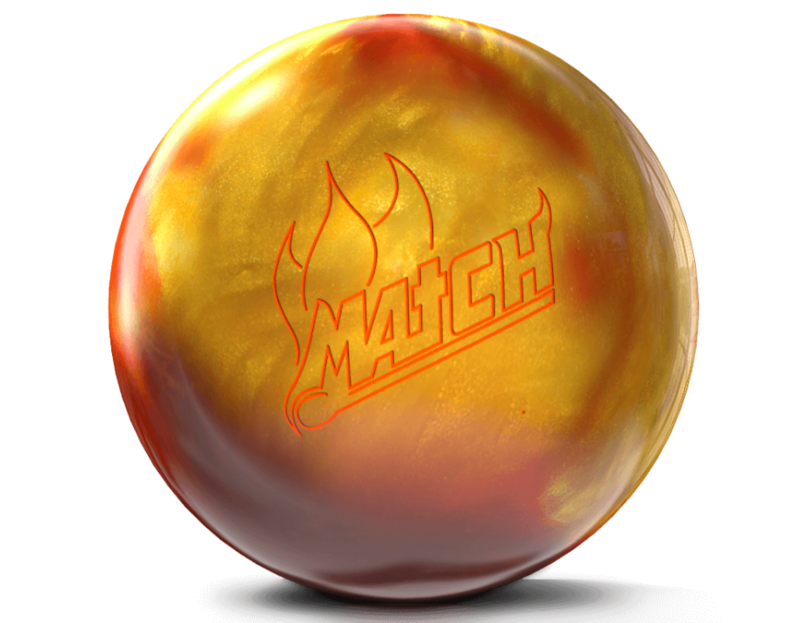 Pro Image works individually with each bowler to identify the best equipment for their game. Ken is a USBC Gold Coach, the Head Coach of the Caldwell University NCAA Women’s Team, a former Team USA Assistant Coach, and the proprietor of Pro Image Bowling, LLC. Why Are Bowlers Choosing Pro Image? Personalized instruction by certified USBC coaches, including advanced video analysis, helps ensure your game is ready for prime time. Lesson plans available for beginners, advanced players, and professionals. 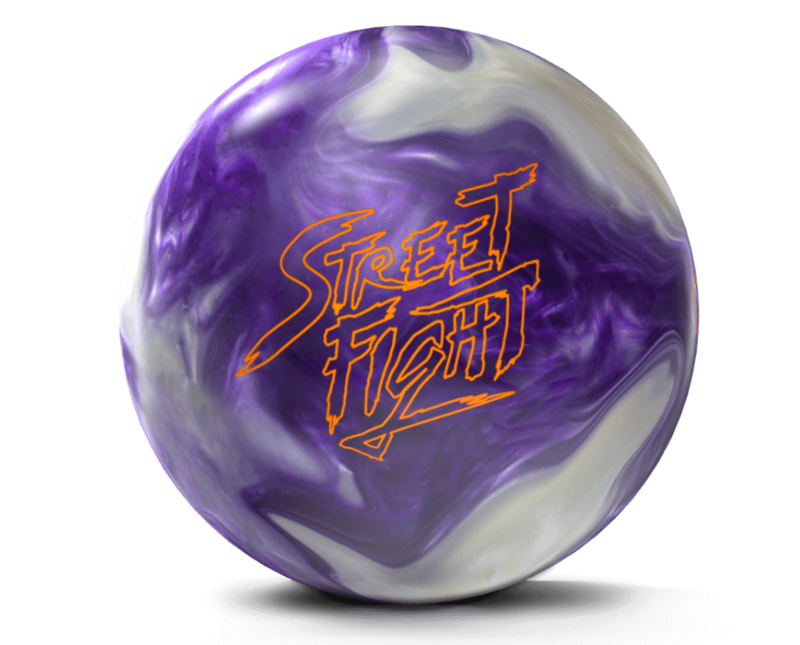 We are the leading provider of custom drilled bowling equipment, one-on-one instruction, and bowling training products in the Northern New Jersey Area. Stop in one of our store locations to see how our pros can help improve your game. Join our e-mail list and become a fan of Pro Image Bowling on our social media sites. © Copyright 2013 Pro Image Bowling – All rights reserved.